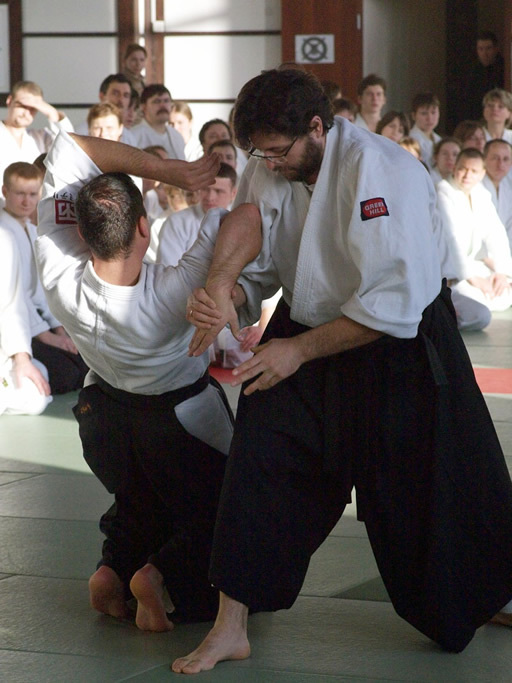 Home » News of the Mumonkan club » Aikido seminar for members of the Belarusian Aikido Federation. An Aikido training certification seminar will be held by Mr. Andrei Mostovnikov (5 Dan Aikido, the BFA Chairman) and Mr. Igor Chaplinsky (5 Dan Aikido, the BFA Instructor) from 6 to 7 December, 2014 in Minsk. The seminar will take place in BSUIR Sports Complex, 4A Broǔki street, Minsk. 3:30 pm – 5 pm – common training. 5:15 pm – 7 pm – training with weapon (bokken). 12:45 pm – 14:15 pm – training with weapon (bokken). 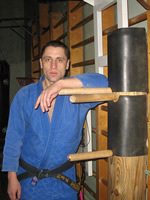 The participation in the seminar is free for the Belarusian Aikido Federation members. For further information on the conditions of participation in the seminar please call (+375-29) 676-5373, (+375-29) 857-0110.